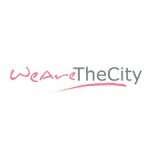 Vanessa Vallely is Managing Director at We Are The City which provides information to women who wish to progress in their careers via networking and events. 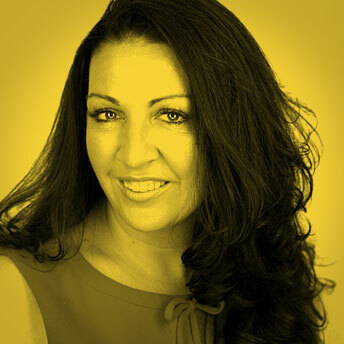 Vanessa is a Public Speaker and Facilitator and has delivered numerous keynotes. She is Founder and Co-Chair of The Network of Networks [THON] a collaboration of corporate internal diversity network heads/committee members from 100 multinational firms across sectors in the UK. She is Board Member for Cancer Research UK and Tech UK representing the companies and technologies that are defining today the world we will live in tomorrow. She is Ambassador for Future First, engaging alumni to help current students, Girls out Loud a UK based social enterprise, and Inspiring the Future a free service where professionals go into state schools. Vanessa is the author of Heels of Steel which tracks the trials and tribulations of the most networked woman in the City. 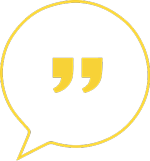 I was introduced to Vanessa by Joella Bruckshaw a Performance Consultant and Executive Coach I had been Coaching/Consulting for. Joella had an understanding of the Mavericks project and knew Vanessa would be a solid fit. Vanessa was very happy to be interviewed once I had explained the project to her. Vanessa is down to earth, direct, a connector, passionate and honest.